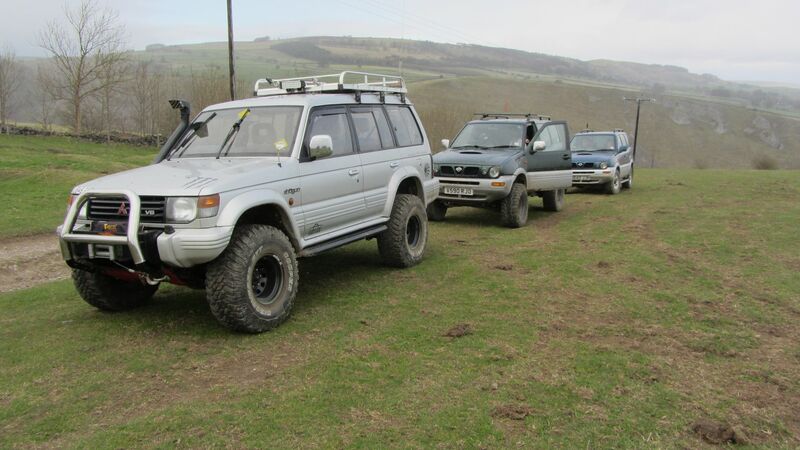 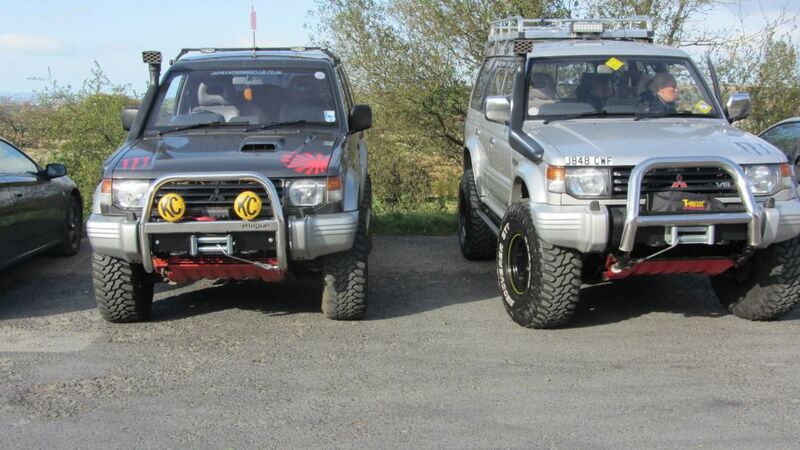 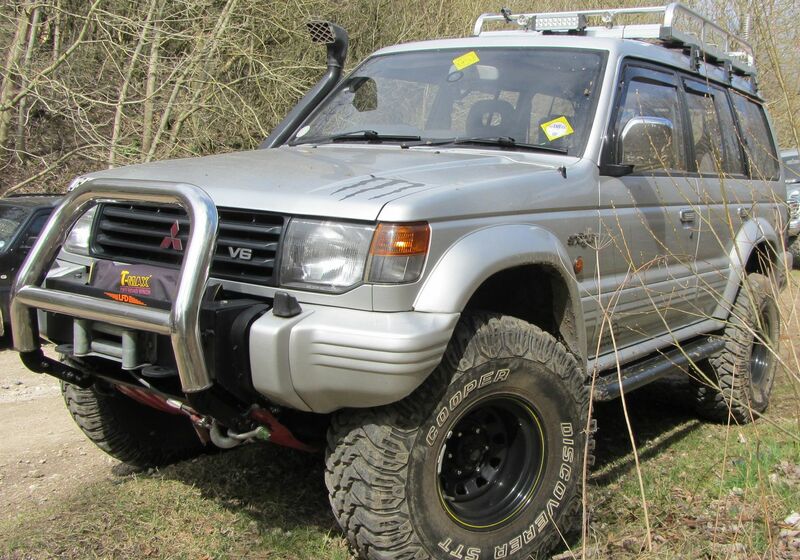 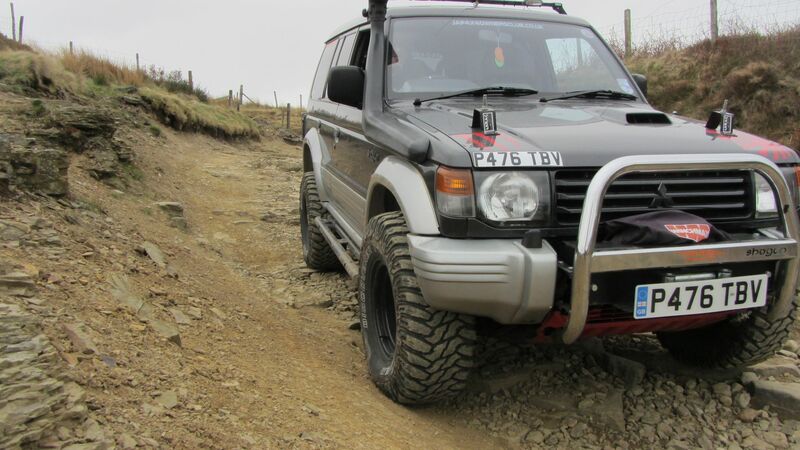 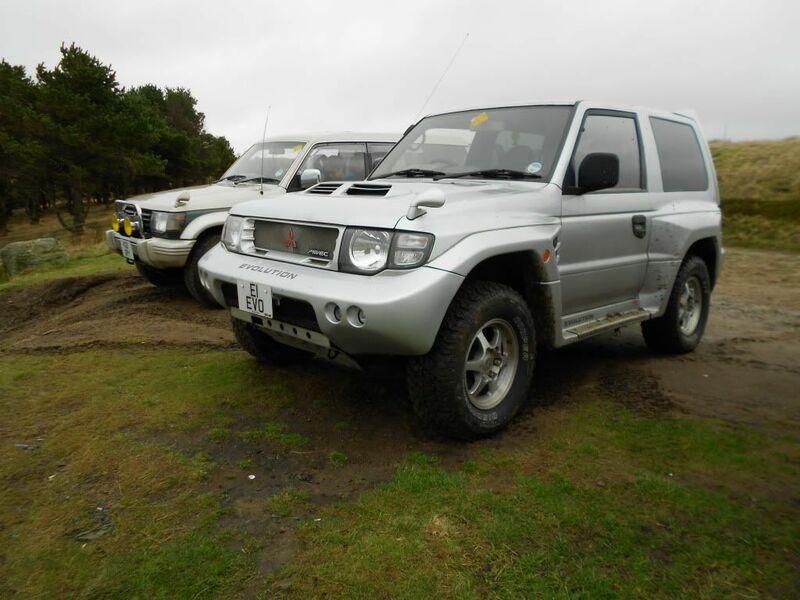 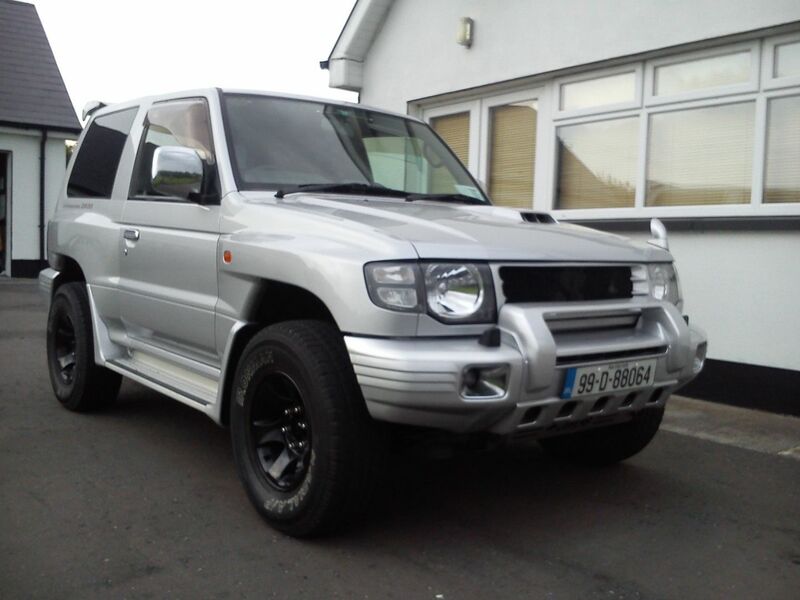 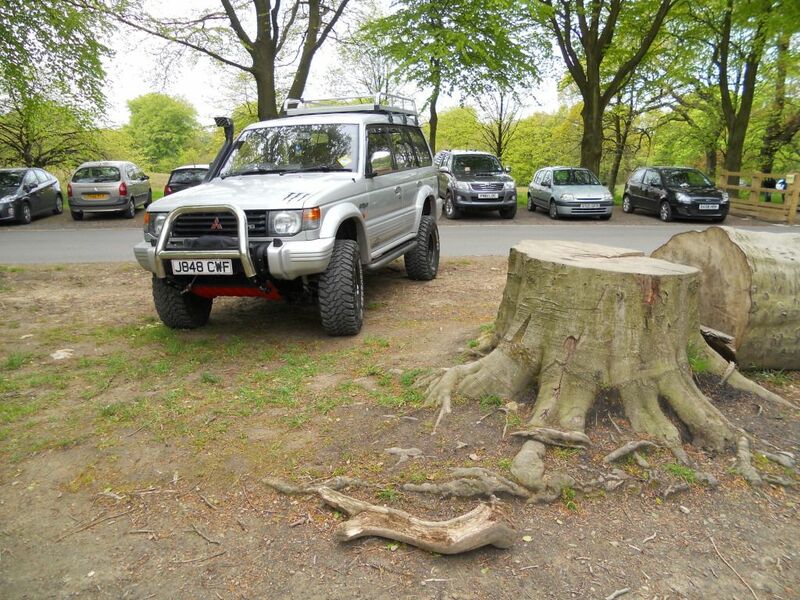 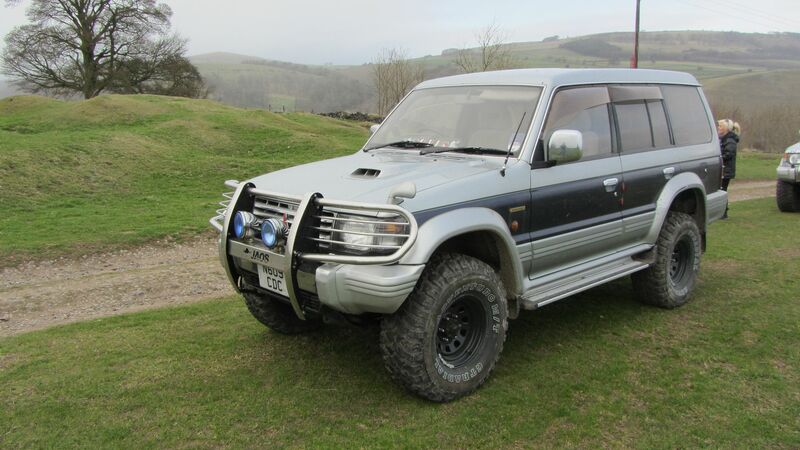 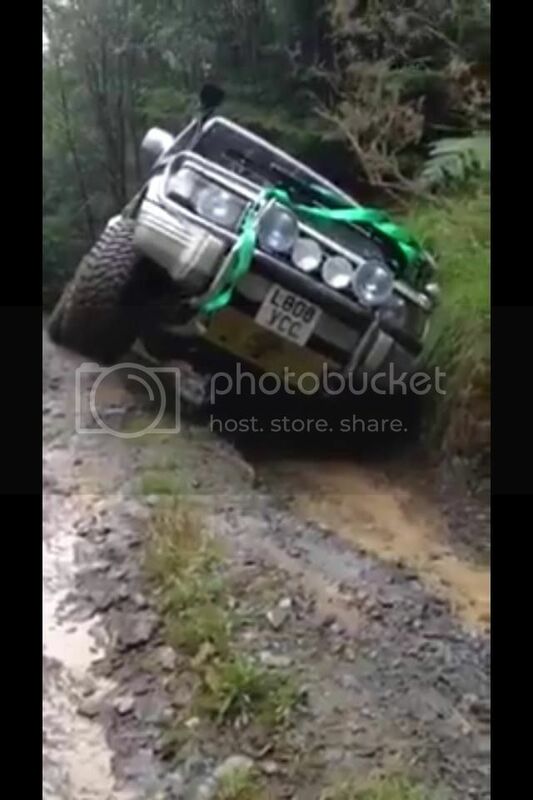 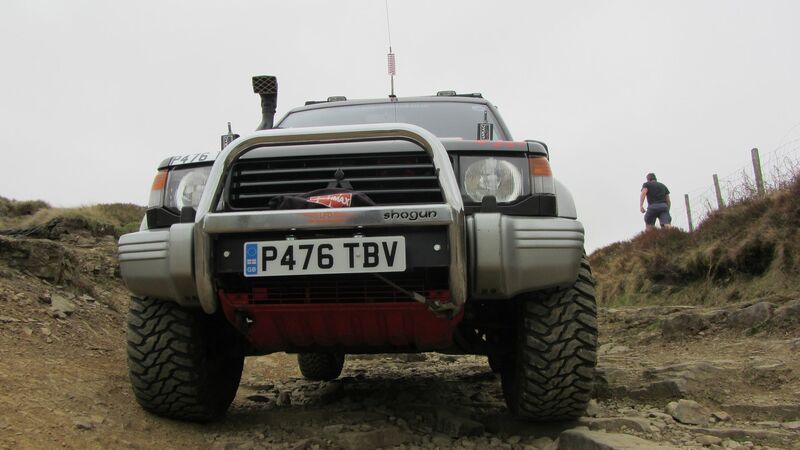 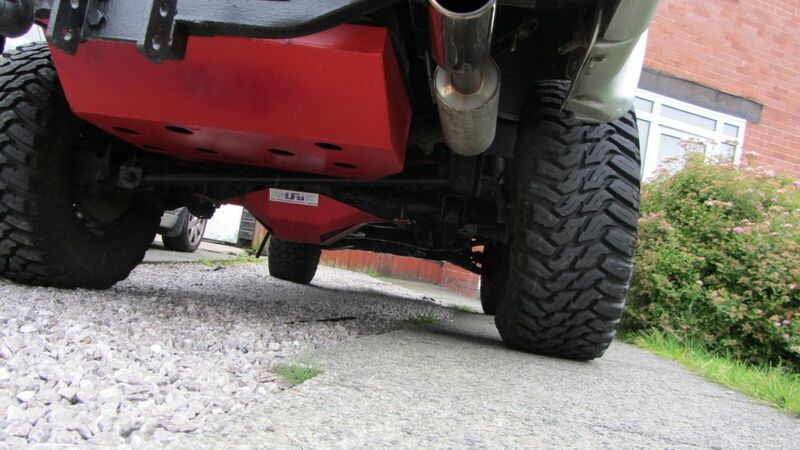 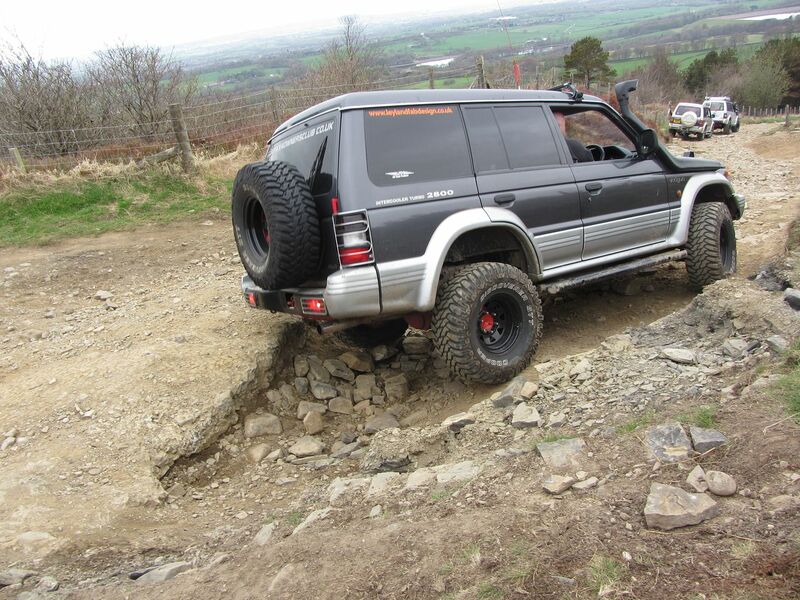 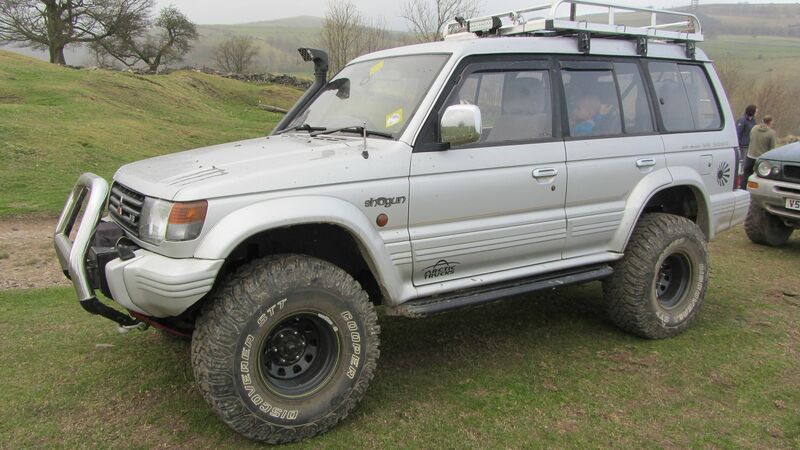 The Mitsubishi Pajero Owners Club® :: View topic - Pic of the month - entries invited! 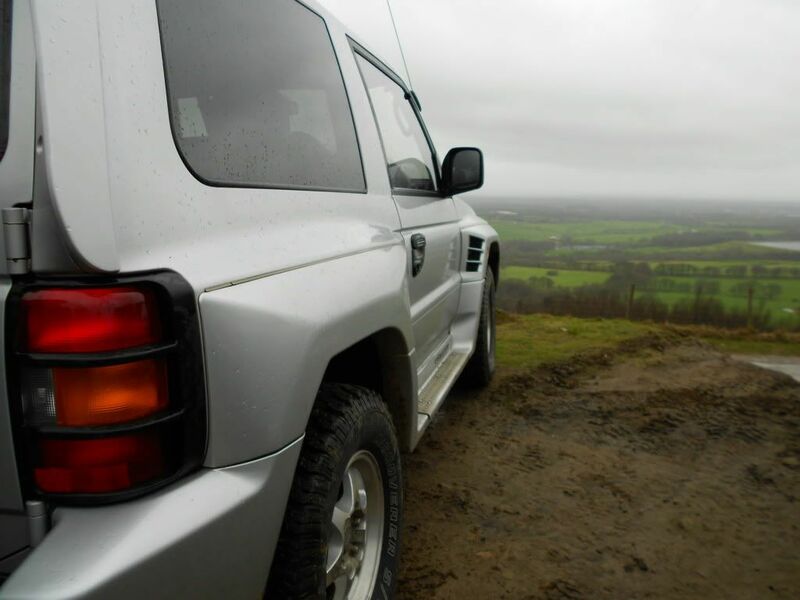 Pic of the month - entries invited! 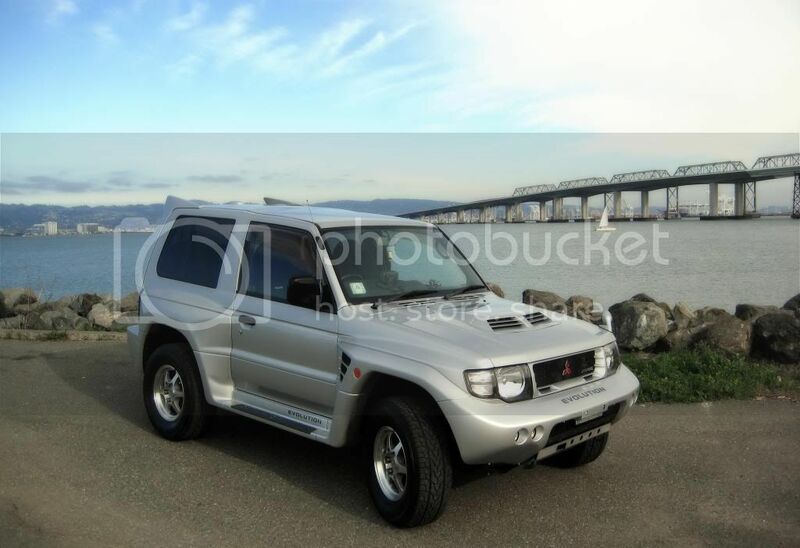 Posted: Wed Feb 26, 2014 16:20 Post subject: Google Ads keep the POCUK free to join! 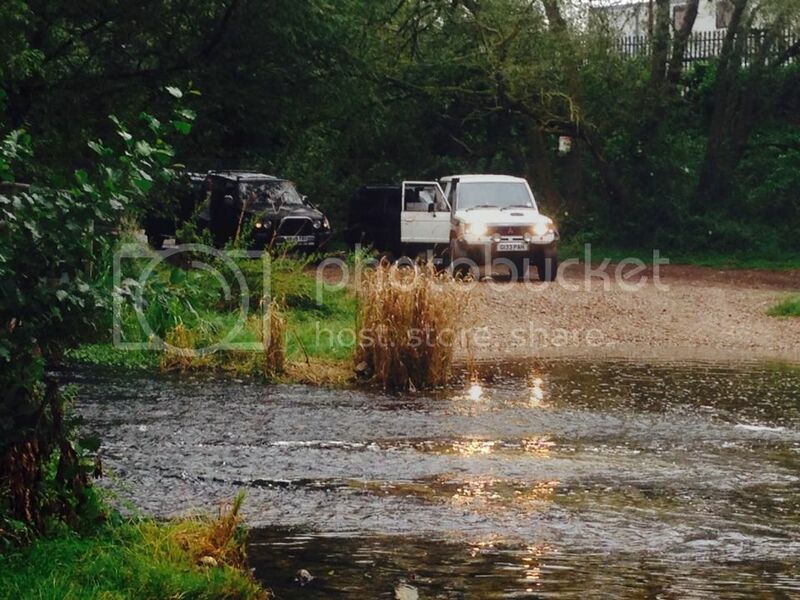 Venue Grassy great photos where it was taken if I may ask?